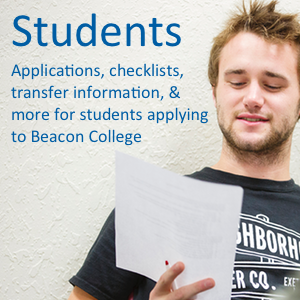 For students who want to learn how to thrive with a learning disability, there is no better place than Beacon College. 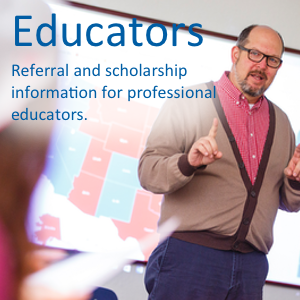 In this community, you will find many other students just like you, and you will discover that academic and career success is well within your reach!  Beacon College is experiencing a period of rapid growth. Applications for admission are accepted on a rolling basis so you can apply as soon as you are ready. The earlier you apply, the better your chances of receiving scholarship funds and of avoiding being placed on a waiting list for admittance. Read on for helpful information to guide you through the admission process or click one of the buttons below to get information tailored to your needs. How To Apply Apply Online. 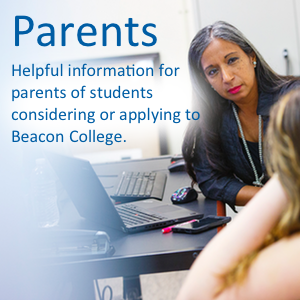 If you need assistance, don’t hesitate to contact the Office of Admissions at 855-220-5376 or admissions@beaconcollege.edu.